A narrow lane from the sea that penetrates the land, a small natural fjord! 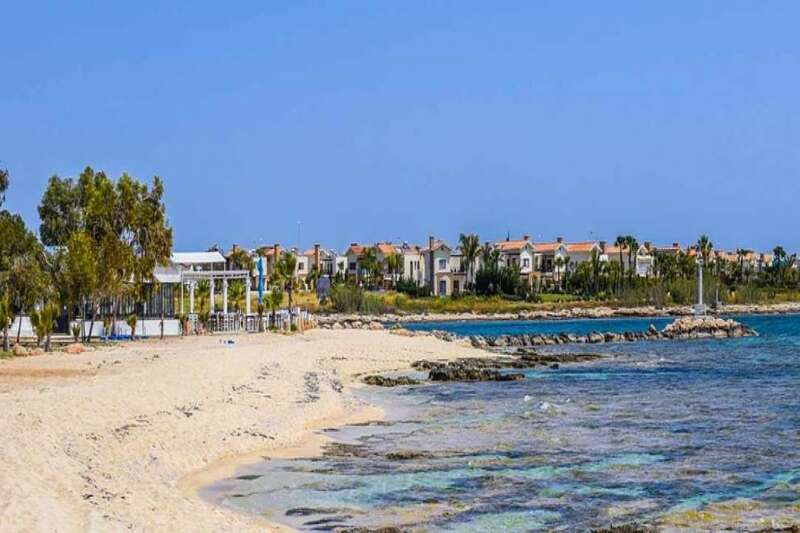 Liopetri, beyond its farms, has an amazing location, since it is located at the estuary of the river, west of Ayia Napa. 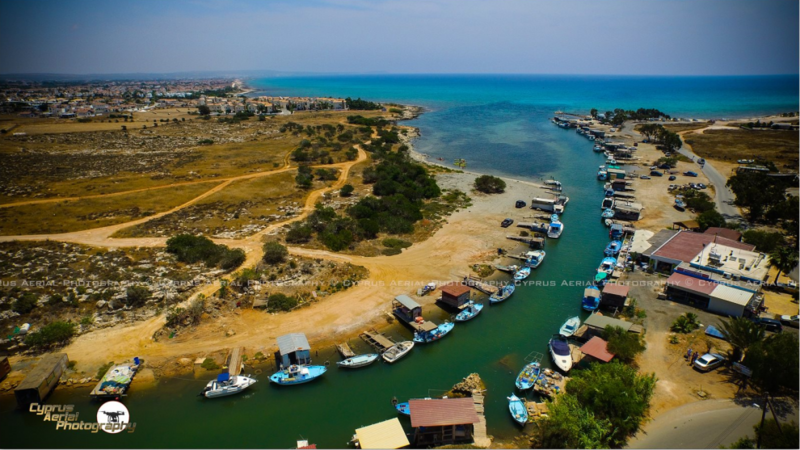 The Liopetri River is a very beautiful fishing retreat with its fishing boats flooding the area. It is a fishing harbor, a small natural fjord, a narrow lane from the sea that enters ashore. According to several sources it has been operating as anchor since medieval times, while the surrounding area was also a quarry. 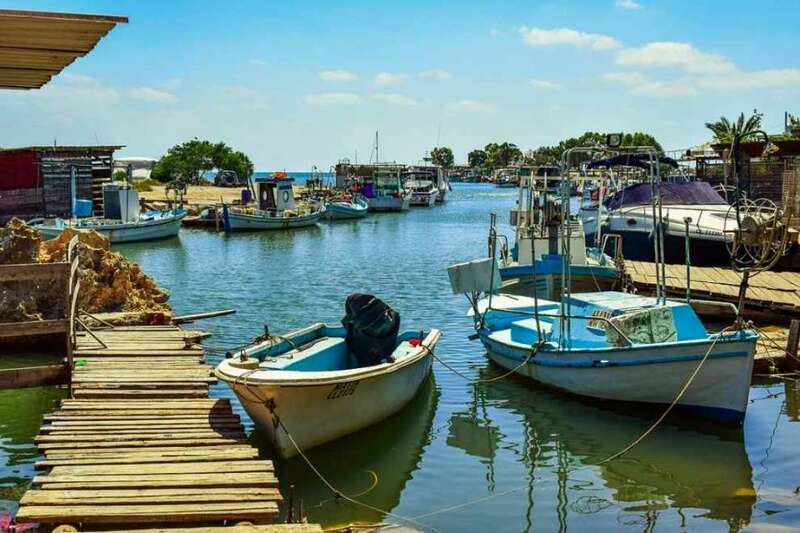 At the end of the 18th century, it was also used as a port for exports of agricultural products and limestone rocks to countries such as Syria, Egypt and Lebanon. The river is flooded daily by hundreds of fishermen and many local people who rush there for camping or just for a nice quiet ride. 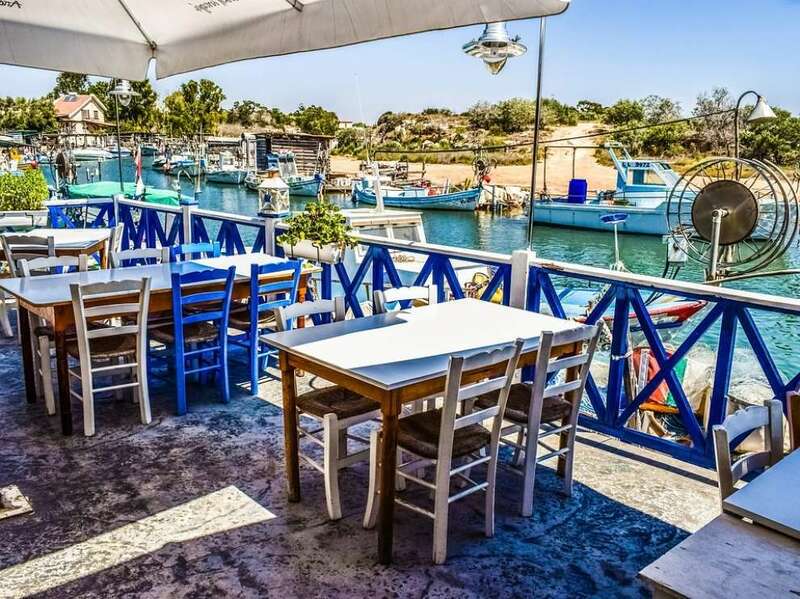 The visitor can also enjoy a meal of fresh fish in the two taverns in the area or spend a beautiful afternoon chatting with the fishermen and watching the whole fishery network. 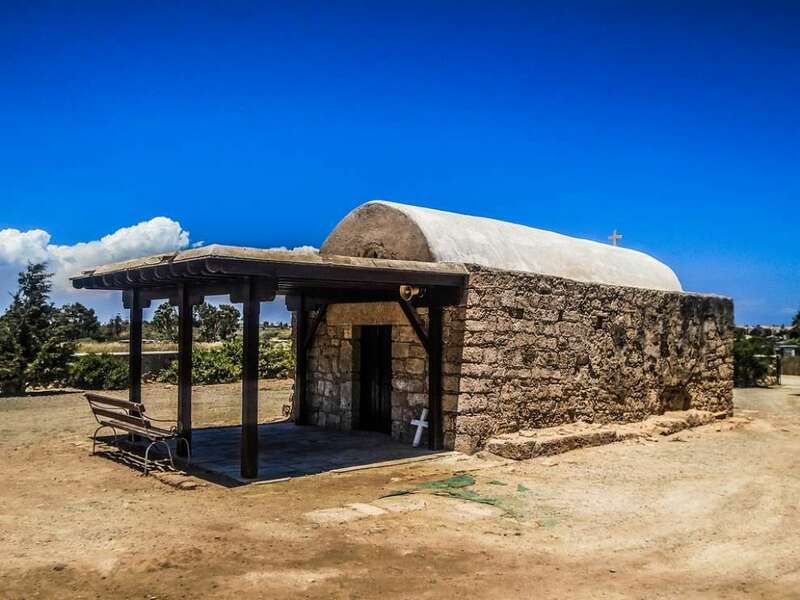 A few meters from the entrance you will find the chapel of St. George the Trophy, where you can worship and light a candle. In recent years, efforts have been made to upgrade the area. The prospects for upgrading the area in more than one way are blurry and the community council of the region is studying various plans for this very purpose.